01Sep2018August 31, 2019 10:00 am – September 2, 2019 6:00 pmFort Umpqua Days is a two-day celebration of local history held on Labor Day weekend each year. Visit the exhibits at Fort Umpqua, join a parade through town, visit the Butterfly Pavilion, stroll through the gardens, shop at craft vendor booths, sign up for the Bass Tournament and enjoy a wide variety of history-themed activities for visitors. Coming from out of town? Make a weekend of it and enjoy all that Elkton has to offer! See below for a full list of activities and events for 2018! 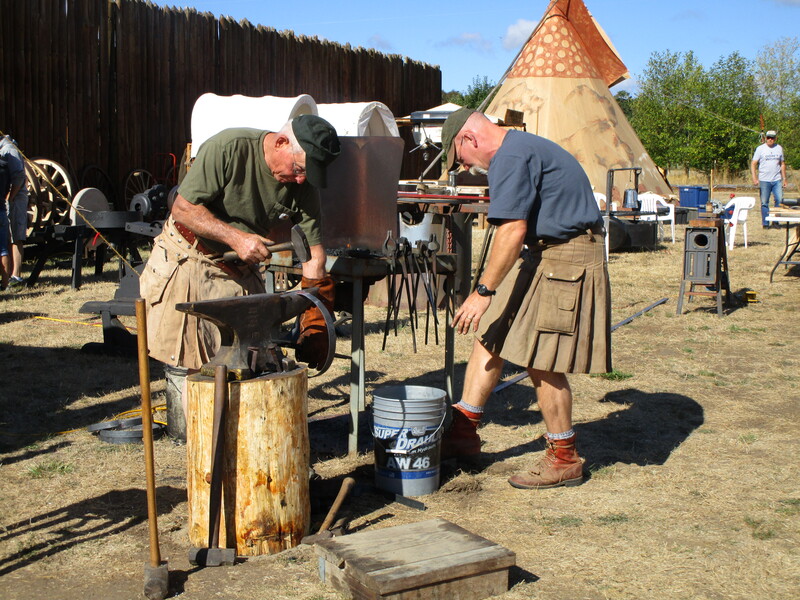 Join the fun and celebrate historic Fort Umpqua September 1-2, 2018! FAMILY ACTIVITIES AT THE FORT! 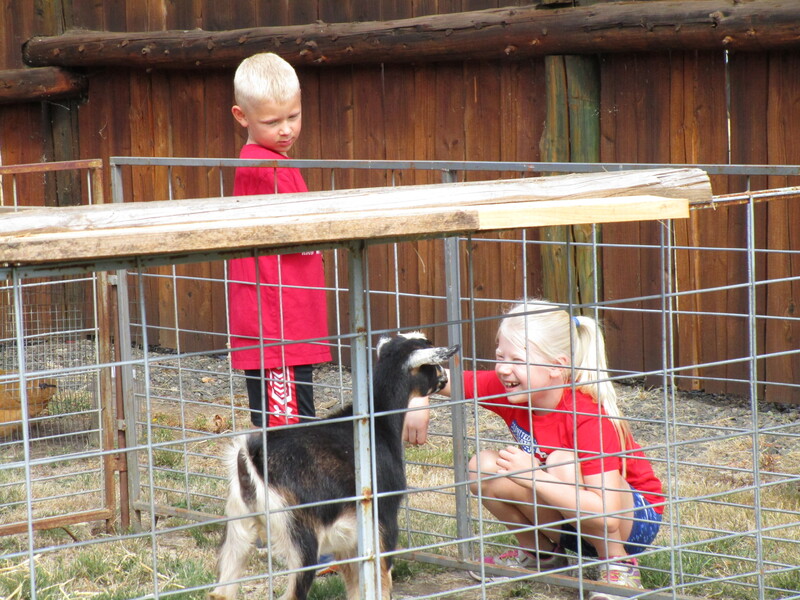 Visit ECEC’s replica of historic Fort Umpqua 10 AM-4 PM Saturday and Sunday. See historical re-enactors portraying life in the time of Fort Umpqua set up camp by the river for the weekend. 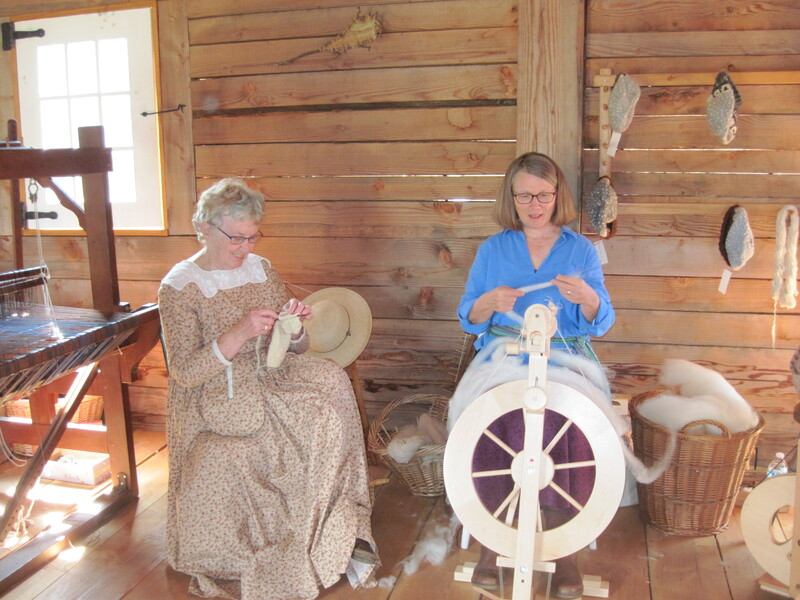 Visit with the Elkton Fiber Arts Guild in the Fort barracks building and enjoy outdoor blacksmith and cooking demonstrations. CALLING ALL KIDS! Make your own corn husk doll, play popular children’s games of the 1800’s and try your hand at pumping water and grinding corn. Start your weekend off right with the Fort Umpqua Days parade. The route starts in downtown Elkton at 10 AM Saturday and follows River Road to ECEC. Eat your way through the rest of the weekend! Start with morning pancakes served by the local Lion’s Club from 7-11 AM and follow it up with lunch on the patio by the Elkton Baptist Church both days from 11-1 PM. On Saturday, enjoy live music from the Slow Ponies while you eat, followed by the much anticipated pie auction (with an ice cream booth located conveniently near by!) Sunday’s lunch is accompanied by music from the Old Time Fiddlers. Local wineries will host wine tasting booths near the patio on Saturday. The Outpost Cafe is open from 9 AM-5 PM both days–the perfect place for butterfly cookies, coffee drinks or an affordable family meal. Wrap up your day with a rousing musical pageant in the Amphitheater celebrating the area’s history. The show starts at 5 PM Saturday and Sunday. Linger Saturday to enjoy a Chuck Wagon dinner by Brandborg Winery at 6 PM with live music by Contra Swings. The two-day bass tournament awards prizes for the biggest fish caught by a three-person team. Enter to enjoy a day fishing on the fabulous Umpqua and see if you can beat last year’s winners (it won’t be easy!) Launch-off is at 6 AM each morning with weigh-ins at 4 PM Saturday and 3:30 Sunday. Prizes and awards start after Sunday’s weigh-in. Enjoy local craft booths throughout the weekend and enjoy our extensive gardens as you stroll along the paths to Fort Umpqua. Step into the Library to admire the annual Elkton Quilters Show and be sure to grab a raffle ticket for this year’s quilt. Be sure to stock up on fresh fruit and veggies at the Produce Stand, and check out the display of vintage bikes. Last but not least–don’t miss a chance to learn about Monarch and Painted Lady butterflies from local high school students in our Flight Room and ADOPT A BUTTERFLY before they head south!